How else can a welfare state function effectively if it cannot even hear let alone listen to what the underprivileged and needy people have to say, the bench said. 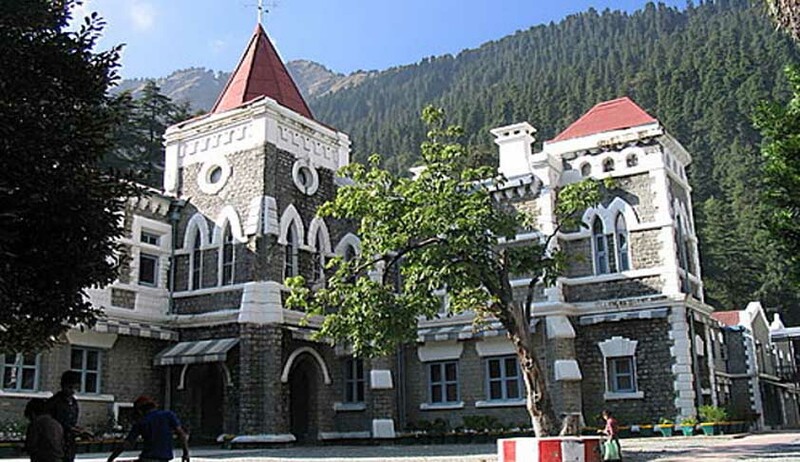 In a huge relief for 132 kids who lost their parents as a result of unfortunate floods which happened in Uttarakhand in 2013, the Uttarakhand High Court has asked the state government to admit all of them in Rajiv Gandhi Navodaya Vidyalaya or Shyama Prasad Mukherjee Navodaya Vidyalaya, which is situated near the residences of these children in the academic session 2017-2018. Allowing public interest litigation filed by Kalika Prasad Kala in this regard, a bench comprising Justice Rajiv Sharma and Justice Sudhanshu Dhulia directed the government to bear all the expenses towards their boarding, lodging, books, copies, stationery etc. The court also asked the government not to charge any fees from these special children who are to be admitted in the academic session 2017-2018. Referring to various precedents, the court said there is considerable moral force and authority in Article 47 of the Constitution of India to persuade the State Governments and the Government of India to attempt at ensuring that the people, particularly those in drought-affected areas, are provided adequate foodgrain and a cooking medium for the preparation of their meals.